Booklets are multi-purpose marketing tools, it is the perfect format for direct mail distribution. A self-mailer booklet is a cost effective way to get your message out and generate sales. A well designed and printed booklet can be instrumental in building trust with your customers. We offer a single sheet fold to make a four page booklet, all the way up to 84 plus pages, full colour and bound to your specification with your branding. Stapled booklets, also called saddle stitched booklets, are a common way to create bound booklets. You will see this method used on magazines, catalogues, multi-page brochures, programs and instruction manuals. Cerlox or spiral bound books are also a very common way to create a bound book, this type of binding allows easy flip through. With various sizes of bindings, larger page counts can be accommodated. Perfect bound puts all the pages together, and then a flexible adhesive attaches the paper cover to the spine. Paperback novels are an example of perfect binding. 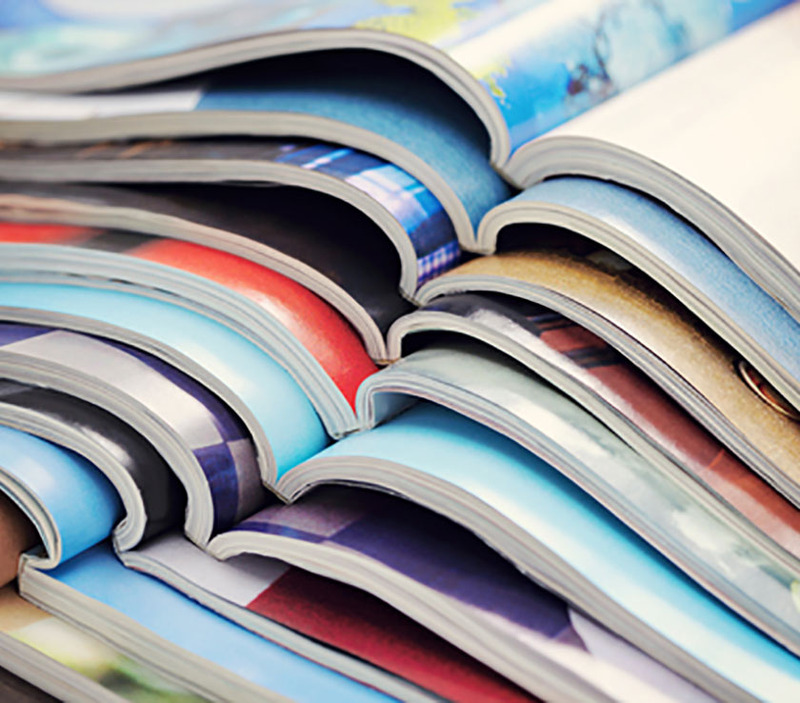 Catalogues are a great way to for you to display your products and services. A sure way to generate sales! If you are unsure how to present your products, our design team can help you create something attractive and unique. Saddle stitched, perfect bound or coil bindings available. Glossy or matte stock. Add a UV coating for extra shine and durability.